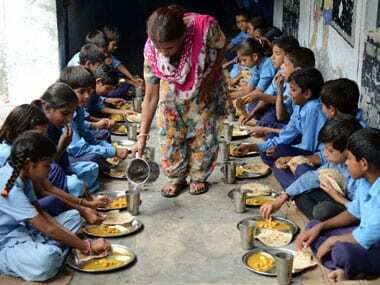 The principal of the government school at Chhapra in Bihar where, 23 students had died after eating poisonous mid-day meal, was on Wednesday remanded in jail custody for 14 more days. 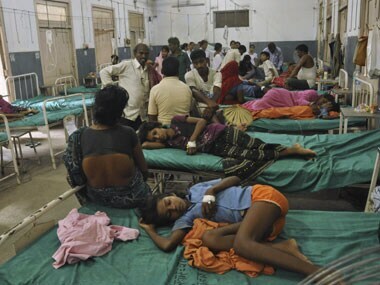 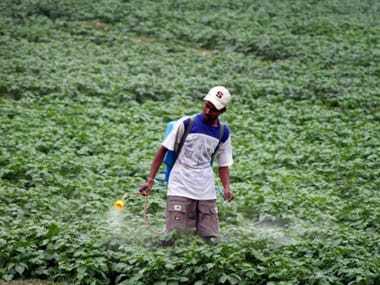 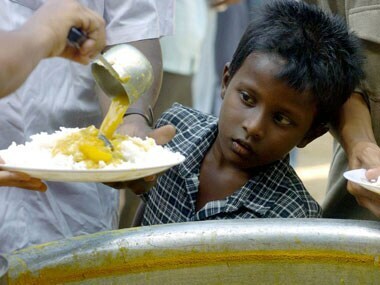 Nearly a decade ago, the government ruled out a ban on the production and use of monocrotophos, the highly toxic pesticide that killed 23 children this month in a Bihar village school providing free lunches under the government-sponsored midday meal programme. 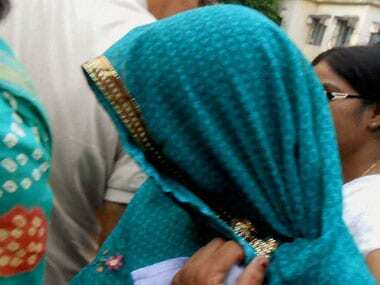 Under heavy police security, Meena Devi was produced by the police in the court of Chief Judicial Magistrate (CJM) Arun Kumar Jha who send her to 14 day judicial custody. 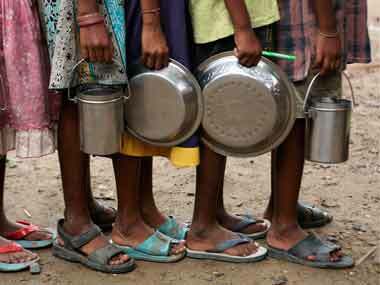 Millions of school children, mostly the poorest of the poor, in Bihar were not served their mid-day meal on Thursday as 300,000 school teachers began a boycott of the scheme. 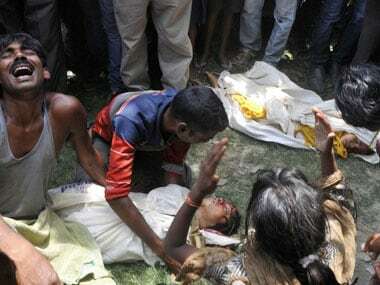 Meena Devi, the principal of the Chhapra school where 23 kids died after consuming the midday meal, surrendered on Wednesday. 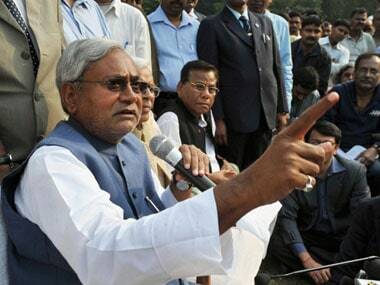 "What is surprising is that while doctors were treating the children, bandhs were being called," Nitish said pointing fingers at the RJD. 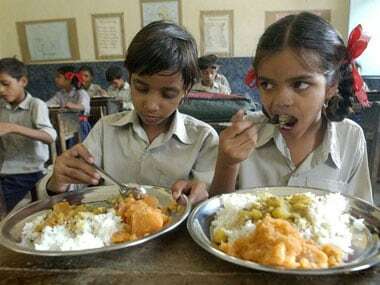 A notice declaring as proclaimed offender the absconding principal of Dharmasati Gandaman Primary School, where 23 children had died after eating mid-day meal, has been pasted at her home, police said today. 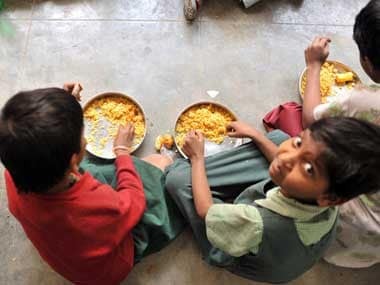 As the HRD Ministry looks to review the implementation of the flagship scheme Anuradha SenGupta gets IndiaSpend founder Govindraj Ethiraj to explain the working of what is the largest initiative of its kind in the world.